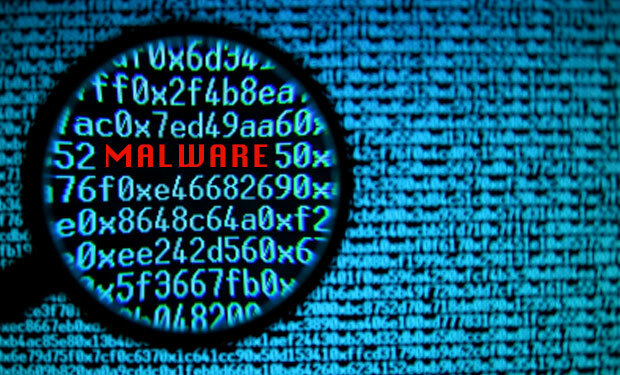 Hi , Today i will show you how to install Anti Malware and Remove malware from Windows. We have sometimes problem that our PC becomes slow and laggy. This maybe due to malware's which are installed when we download other things from internet. It can also came through USB, DVD's etc. Many Pop up's also make our PC annoying. Reason of these Pop ups are Malware. 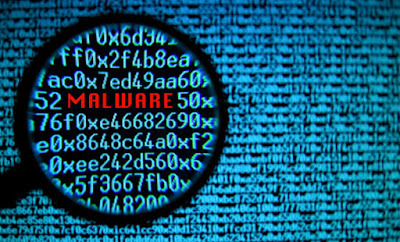 We don't know sometime many malware programs (virus programs) are running back in PC. So i will show you now how to resolve this Problem. Follow these Steps and get your Problems resolved. Before Scanning with Malware from PC run Disk Cleanup Utility. It will help in Speed up scanning process and cleaning some malware files. Now in this step download Anti Malware software from Internet. Now install downloaded software and install it. Now after installing. Open this software and Click Scan Now Button. It will start scanning and show result after few minutes ( may take hour ). At last step when results are shown click Remove Selected button. Now 99% malware will remove from PC. I will suggest you install only one antivirus at a time because it will not make your computer Slow.